New-car sales in Russia rose 11 percent in August as demand continues to grow ahead of a tax rise that will come into force in January, the Association of European Businesses (AEB) lobby group said. "The growth story is likely to continue in the coming months, as the planned VAT increase from January 2019 should make sure retail demand remains strong - in any case before the end of the current year," Joerg Schreiber, chairman of the AEB Automobile Manufacturers Committee, said in a statement on Thursday. 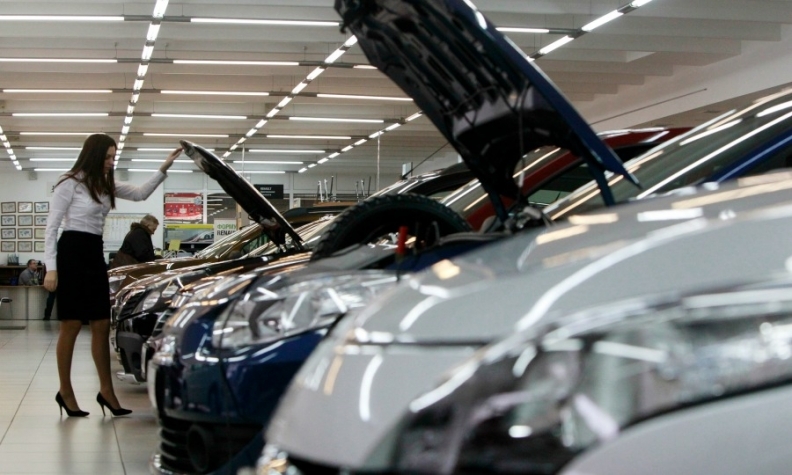 The AEB said 147,388 new cars and light commercial vehicles were sold in Russia in August. Automakers, dealers and analysts have said that they expect a plan to raise value-added tax on vehicles next year to lead to higher prices and a slowing of demand. Most brands reported increases last month, with market leader Lada boosting sales 9 percent. Volume at No. 2 Kia increased 25 percent. Third-place Hyundai was up 4 percent, followed by Renault with a rise of 3 percent. Toyota finished the top five with a 23 percent jump. • Download PDF, above right, for August and 8-month sales by brand, automaker and group. Mitsubishi showed strong growth with sales soaring 93 percent. AMong other winners were Skoda, whose volume rose 34 percent. BMW registrations were up 27 percent and Nissan up 21 percent, while VW brand grew 20 percent. Mercedes-Benz and Audi both grew just 1 percent. Ford bucked the trend with its sales falling 4 percent. Eight-month sales increased 16 percent to 1.14 million, the AEB said.